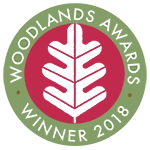 The principal management system used in woodlands in most countries during the last few centuries, involves the periodic cutting of all trees in a defined area, by coppicing or clear felling. 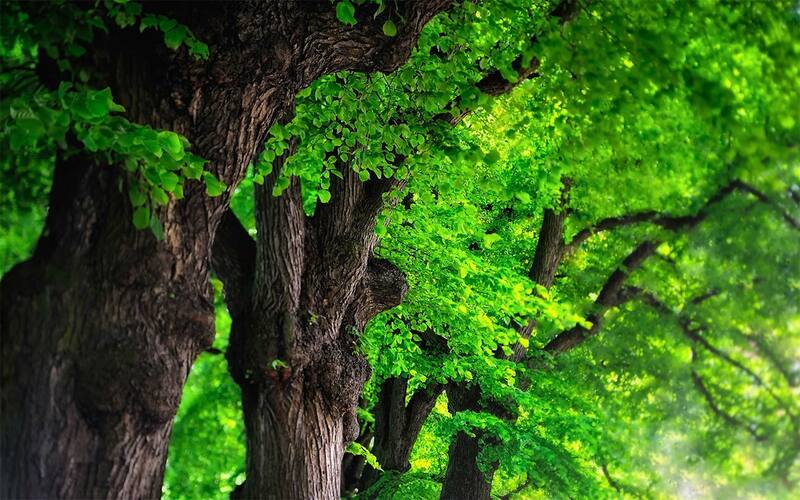 In contrast, continuous cover forestry aims to maintain an irregular woodland structure of tree age and size which are replaced continually by the creation of spaces in which tree seedlings can develop and grow. 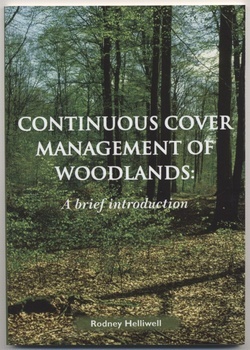 This alternative approach is briefly described in this booklet.